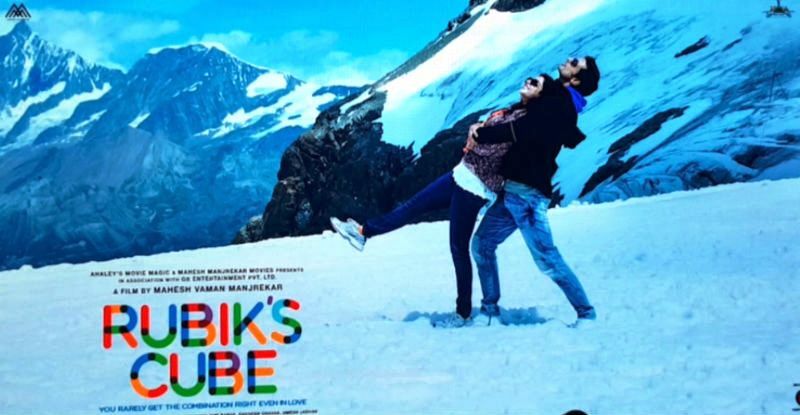 "Rubik's Cube (रुबिक्स क्युब)" is an upcoming romantic Marathi film staring Gashmeer Mahajani, Mrunmayee Deshpande and Surabhi Bhosale in lead role alongwith Pooja Muley, Siddhant, Mahesh Manjrekar, Medha Manjrekar and Aroh Welankar are in supporting roles. Film story, Screenplay is written by Mahesh Manjrekar and Dialogues are written by Iravati Karnik. Movie is all set to release on 14th April 2017.